A high-quality dentistry is an investment in your appearance and when correctly planned should provide long-lasting results. Improving the appearance of your teeth is exciting, and you probably want to get started as soon as you can. 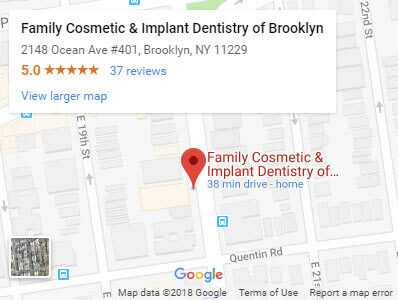 If you are looking for the best care and the best results in Brooklyn, make an appointment with Brooklyn dentists Alex or Igor Khabensky DDS. Dental insurances are generally great for diagnostic & preventive care, but many will have a yearly maximum and will oftentimes not cover what may be in the patient’s’ best interest. Here we practice comprehensive care and look at each patient not just as a set of teeth but as an individual. We try and tailor treatment options that will best benefit each person, and unfortunately more often than not those do not encompass what insurances will cover. Insurance plans have their own agenda that aren’t always indicated for each individual and we always discuss that in the our office. We’ll be happy to help you understand your insurance coverage better and work with or around it in providing you excellent and customized patient care. To help you, we offer easy payment plans which are often interest-free. These payment plans help you to comfortably spread the cost of treatment so that you can achieve your dream smile that much sooner. 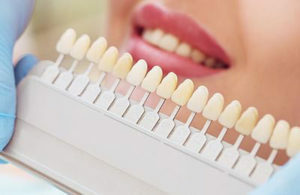 It’s also worth mentioning that some cosmetic dental procedures we perform in our dentistry center can also help to protect and preserve your natural teeth, for example, dental crowns and cosmetic tooth-colored fillings.